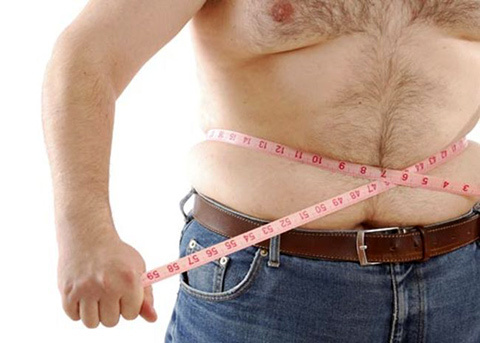 Just below, you’ll find my top 25 tips for men who are interested in losing some weight. 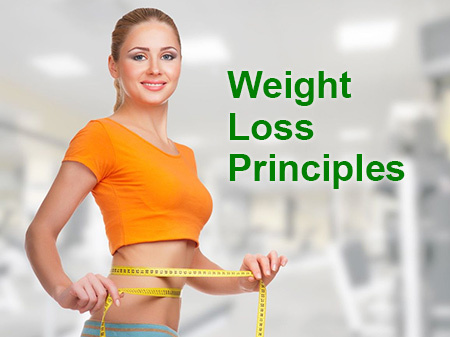 It can be either a small amount with some toning or a more serious attempt at losing a great deal of weight. Either way all the tips below will be of benefit and can really aid you in losing weight and gaining a much healthier lifestyle. Monitor your progress. A great way is by taking photos of your body, especially at the beginning so you have physical evidence that you are shaping your body. Reduce your portion sizes. A lot of us eat larger portions than we should, so try using smaller dinner plates! Eat little and often. This keeps your metabolism rate up and prevents hunger cravings. Don’t instantly cut out your favorite “bad” foods. Doing so will make you want them more. Instead, phase them out gently and replace them with a healthier option. Water is important in your diet. Not only does it keep you hydrated, which is vital for muscles and organs, but it makes you feel fuller therefore you’ll eat less. Add fiber into your diet. Beans are a great source and are vital for a healthy diet. Pig out sensibly. If you have a craving at any time, try and be sensible. As well as being tasty, peanut butter on wholemeal bread is a sensible snack. Breakfast is important! As well as exercising, breakfast is vital to maintaining energy levels throughout the day so don’t skip it! Take the fat-free option. There’s invariably healthier, fat-free versions of your normal foods so give them a go and save on those calories. Processed foods are bad. These contain trans fat which is very hard for your body to break down. Instead go for natural, healthy foods. Chew more. Scientific research shows that chewing more can make you eat less and fill you up faster. Stay clear of alcohol. Most beers are full of calories that your body doesn’t need, so drink wisely and opt for a lighter beer. Think before eating more. Don’t assume you’re still hungry straight after finishing your meal. Wait 20 minutes to let your body start to digest your food and then see if you really are still hungry. Stop frying. Poaching or steaming is a much healthier way of preparing your foods – give it a try! Be sensible whilst eating out. It’s easy to go wild and get something really tasty. Try having a healthier option. Combine weight training together with cardiovascular. Circuits are a great way to do this, maybe as part of a class or something you set up on your own. Try interval training. 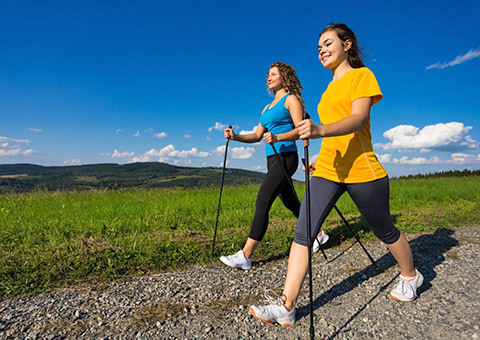 By alternating between walks, jogs and sprints, you change your heart rate and are keeping your body guessing. Stop driving. If you need to run some errands, think if you could walk or cycle the trip rather than driving. You’ll save money and get fitter, quicker. Early morning workout. A great way to start your day is by doing some pushups or crunches. It starts your metabolism off well for the day ahead and will give you an energy boost. Take the stairs. Instead of getting in the elevator, take those stairs and burn some more calories in your daily routine. Don’t train alone. Training with a partner can help you to maintain your training plan and push you further than you would if you were alone. Push yourself. Each time you exercise, push yourself that little bit further than the previous time. It doesn’t have to be by much but eventually that little bit more will add up to a lot more! Vary your training. Don’t let your body get used to your routine, so change it every couple of months. Go and get a dog. Dogs need walking, normally 3 times a day, so this is a great way to get you out in the open air and walking or running with your pet. Sleep longer. A decent night’s sleep can really help your body repair itself and increase your metabolism rate. Aim for 6-8 hours. These tips are great ways to help you lose weight. 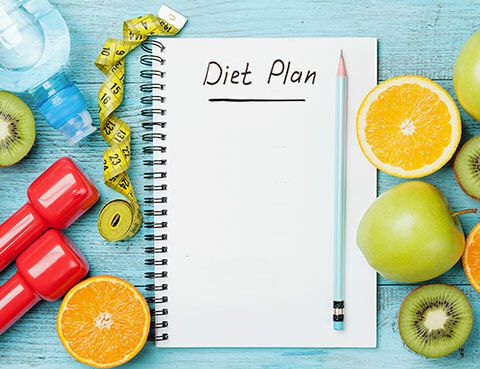 However you set up your training program, combining weights and cardio with a healthy diet is a sure-fire way of burning the fat and living a healthier lifestyle. Remember, if you are unsure then consult your doctor for things you should and shouldn’t be doing. They should always be consulted before dramatically changing your diet.